Here are the first results of iStripper popping models html5! 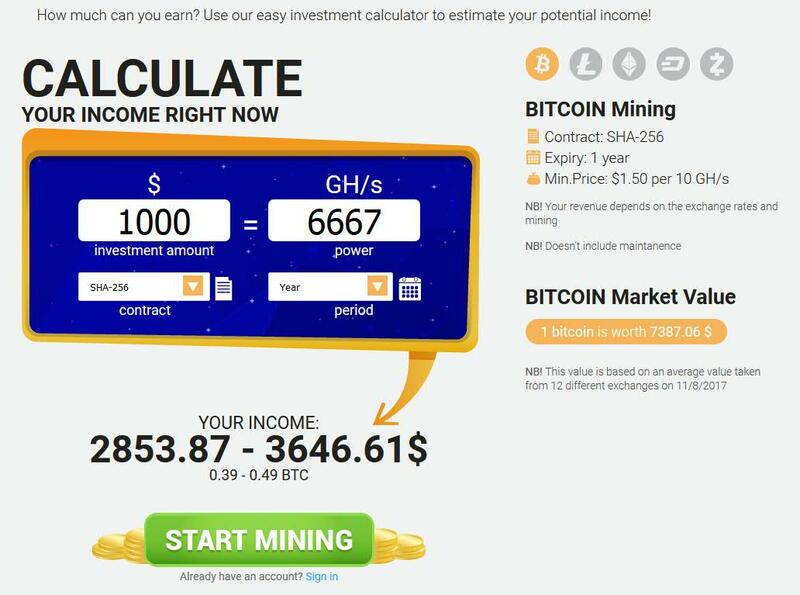 The day this affiliate switched to the html5 version of iStripper popping models, he divided the clicks he sends by more than 2. 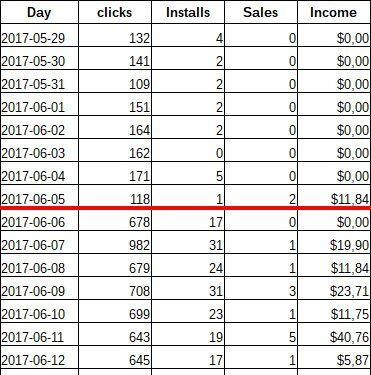 Within the days following the change, he multiplied his installs by 2.6 and his income more than doubled! To get more residual income from recurring sales its recommended to sign up and work with Revenue share and not PPI program. 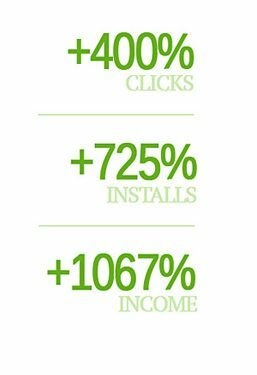 Here is a second example: this affiliate switched from a gif banner to the popping html5: He multiplied his clicks by 4, his installs and signups by 7.5 and his income by 10! Stop losing time, set the popping models html5 now!